A new home presents an opportunity to make it your own. According to the 2018 Houzz Kitchen Trends Study*, more than a quarter of homeowners remodelled their kitchen to personalize a recent purchase (28%). An even greater share of homeowners in urban centers agree (34%), compared to those in rural and suburban areas (28% and 27%, respectively). That said, kitchen projects are also triggered by homeowners who can no longer stand their old kitchen (41%) and those who wanted to do it all along and finally have the means (36%). 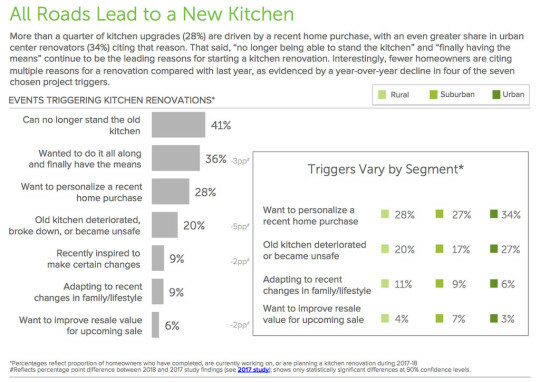 We took a look at what is most important to kitchen remodelers. 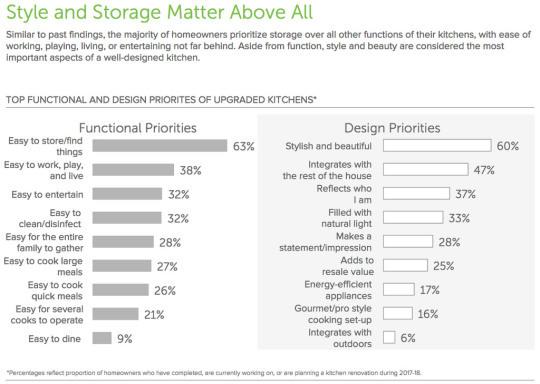 As homeowners look to personalize their kitchens, storage and style are at the forefront of their functional and design priorities. 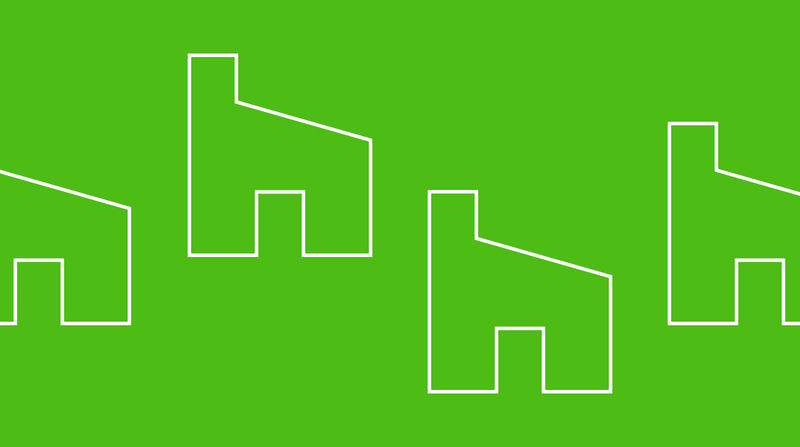 Urban upgraders enjoy entertaining and find it to be a huge functional priority, compared to their rural counterparts (63% and 59%, respectively). 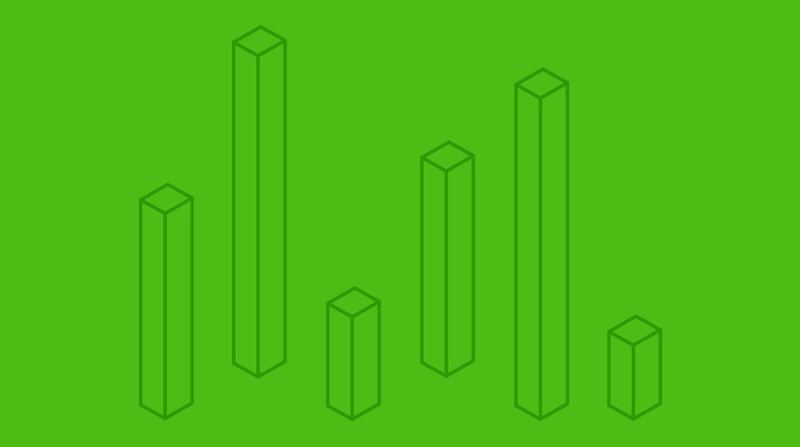 Suburban homeowners prioritize things that add resale value to the home, more than urban upgraders do (29% and 20%, respectively). Countertops are a key kitchen feature for remodeling homeowners. They are not only the most often upgraded (by 94% of renovating homeowners), but also the item homeowners choose to splurge on most (42%). 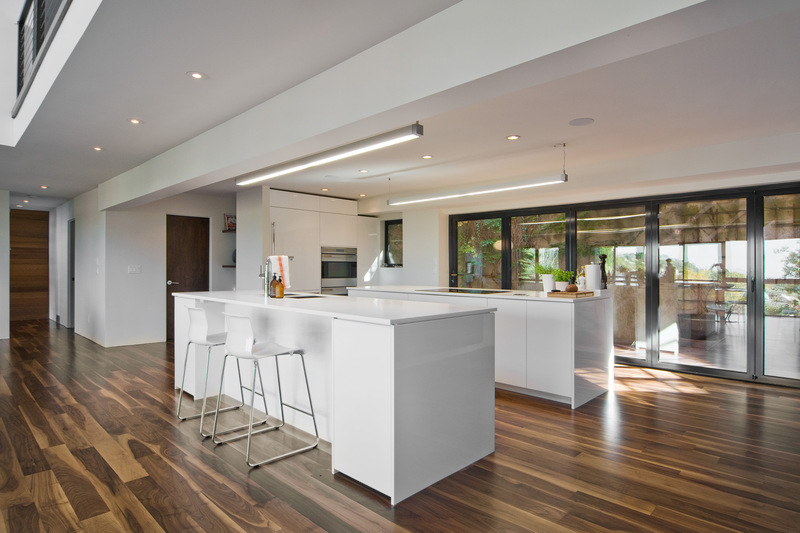 Homeowners are gravitating towards engineered quartz for their countertops. 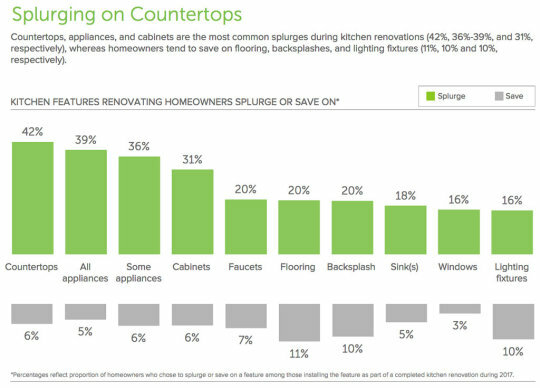 For the first time in three years, it is the most popular countertop material (43%), unseating granite (34%) and far surpassing butcher block or wood slab (13 percent). 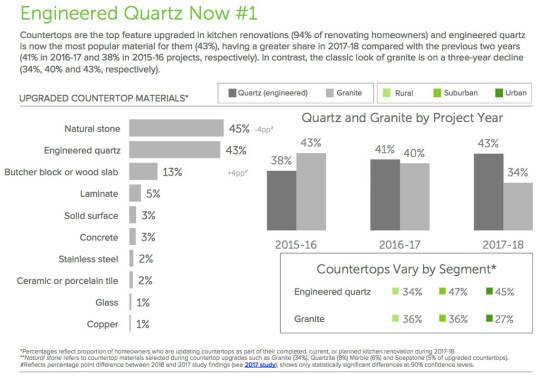 Engineered quartz is most common among suburban homeowners, followed by those in urban dwellings (45%) and rural areas (34%). White is becoming increasingly popular for countertops, gaining six percentage points over the previous year (27% vs. 21% in the 2017 study) to tie for the most popular choice with multicolored countertops (27 percent). 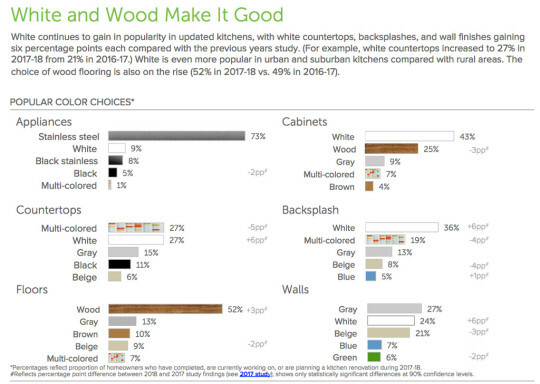 White is also chosen most often for cabinets (43%) and backsplash tile (36%), but it is only the second most popular color for walls (24%), behind gray (27%). 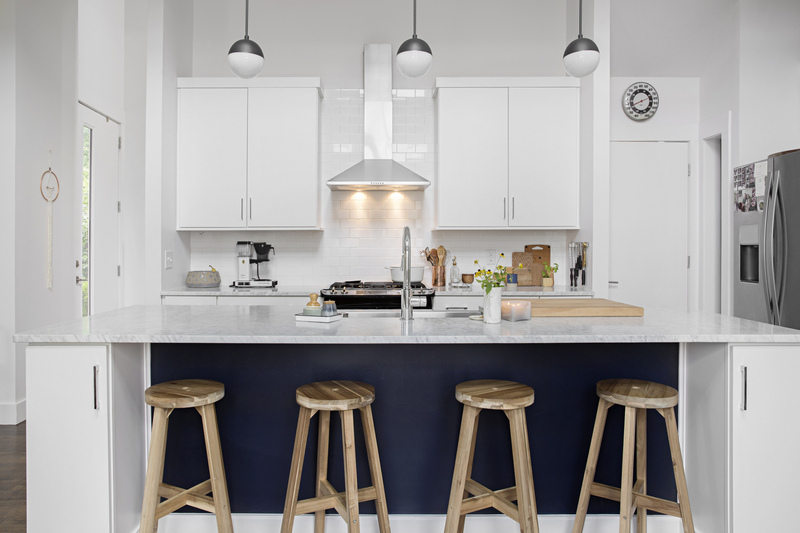 For additional findings on how homeowners are personalizing their kitchens, you can read the full 2018 U.S. Houzz Kitchen Trends Study at this link. *Houzz survey of more than 1,700 U.S. homeowners using Houzz who are in the midst of, are planning or recently completed a kitchen project, was fielded between September and October 2017.